(Newser) – A man who stole his father's body from a Detroit cemetery was placed on probation today and ordered to take mental health medication or face jail. 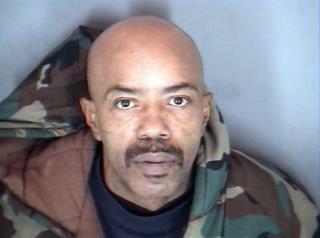 Vincent Bright avoided a prison sentence under a deal with the Wayne County prosecutor's office. He pleaded guilty in August to disinterment of a body. Bright "absolutely" must continue getting mental health care, said Wayne County Judge James Chylinski. "If you don't do that, I've got to lock you up," the judge said. "Police said Bright was religious and had hoped his father would come back to life." Religion. Giving false hope to insane people every day. Losing your dad is hard. I feel for this guy.